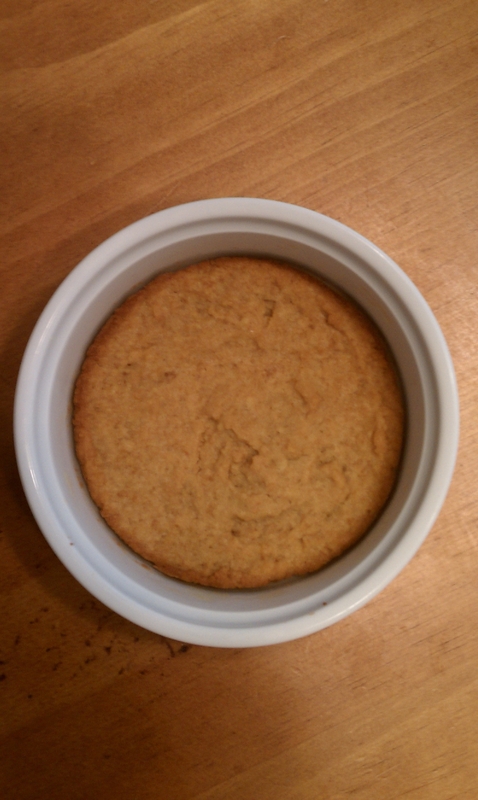 The other day I was dying for a chocolate pie so I decided to make one gluten-free style of course. 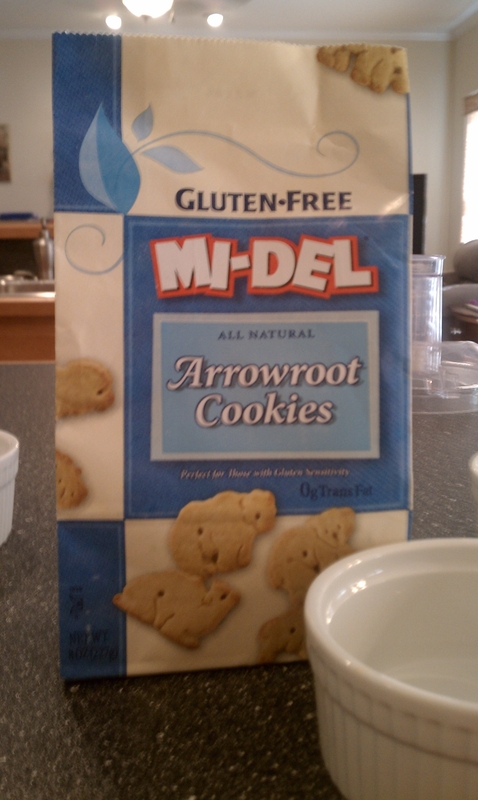 I started by pulsing some gluten-free Arrowroot cookies in a food processor to make the crust. Mix your crushed cookies with 1/2 cup of melted butter or margarine. Press your crust mixture into individual ramekins and bake in a 350F oven for 15-20 minutes or until your crust starts to turn golden brown around the edges. While your crusts are cooling beat 4 egg yolks in a bowl and set aside. 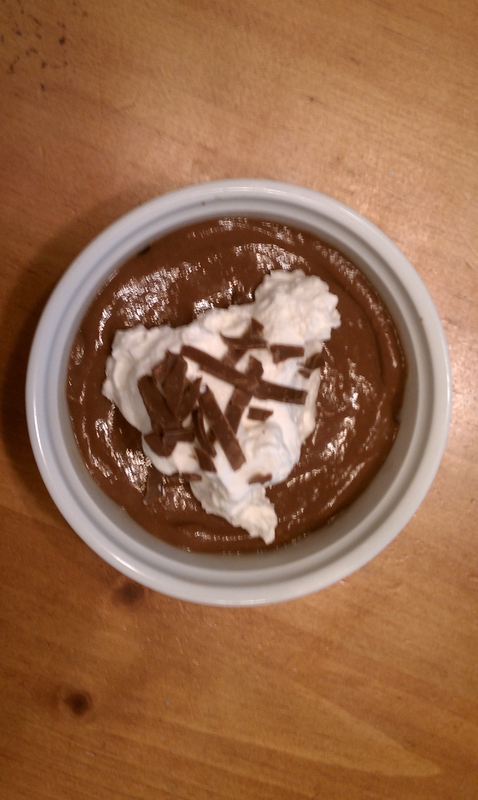 Next, make some chocolate pudding by heating 1/3 cup Hershey’s cocoa powder, 3/4 c sugar, 2 2/3 c skim milk and 2T of cornstarch in a heavy saucepan over medium heat. Heat this mixture until is has thickened and become bubbly. Cook for 2 minutes. Remove pan from heat and add 1C of the chocolate mixture to your 4 egg yolks to temper them. Add all of the egg mixture back to the pan and bring it back to a boil. Reduce the heat and cook for 2 minutes. 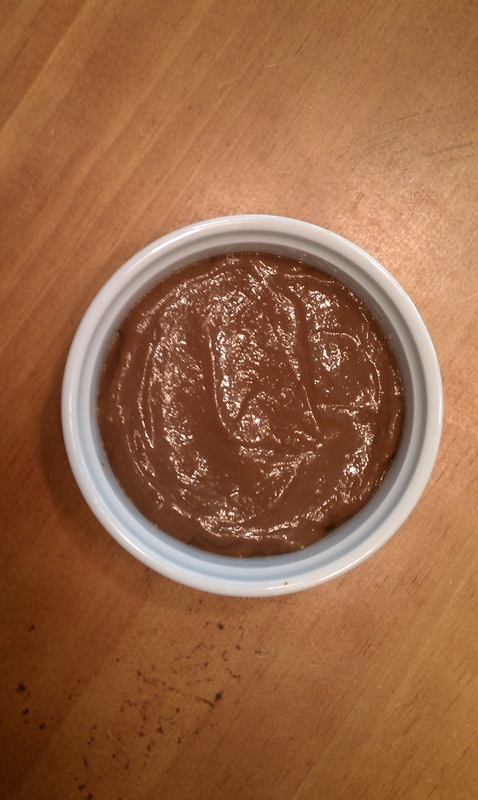 Remove the pan from the heat and pour pudding into a bowl. Cover the bowl with plastic wrap that is touching the surface of the pudding so you won’t get the dreaded pudding skin. 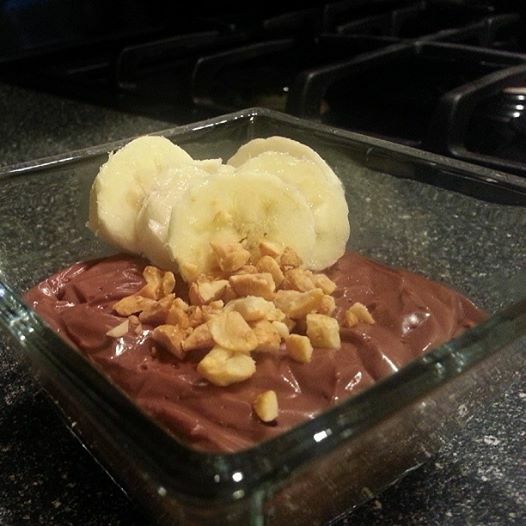 Chill for 1-2 hours and then fill ramekin with some of your pudding mixture.